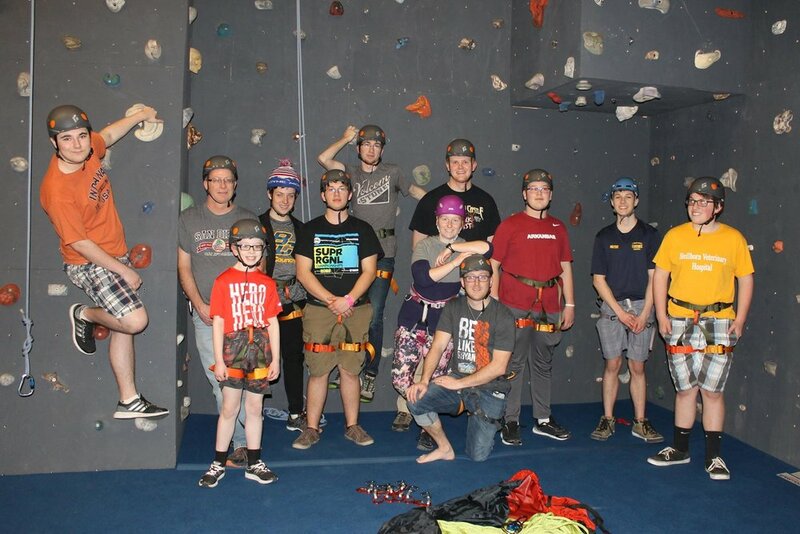 With the completion of our newly built, 20 feet tall, indoor climbing wall, we host a variety of climbing related events, From open climbs to hosting the Climbing Merit Badge, we offer a climbing experience to scouts unlike any other. 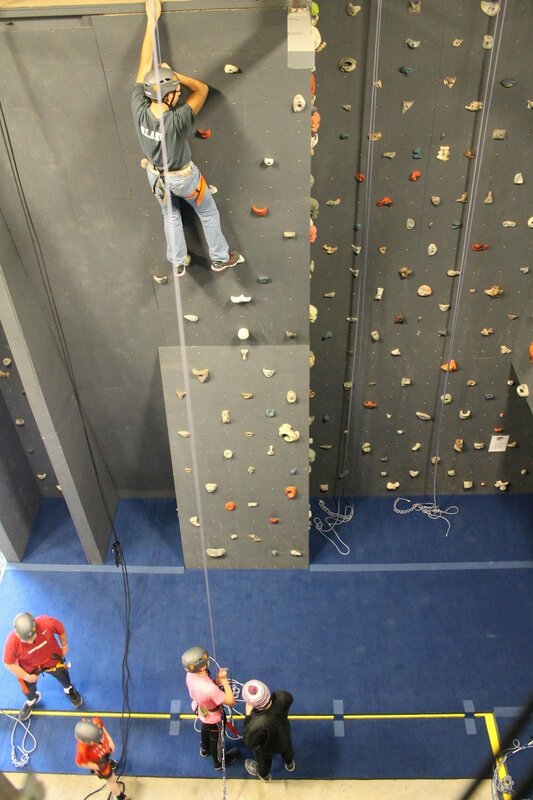 We have 4 dates for the 2019 Season for Climbing Merit Badge. 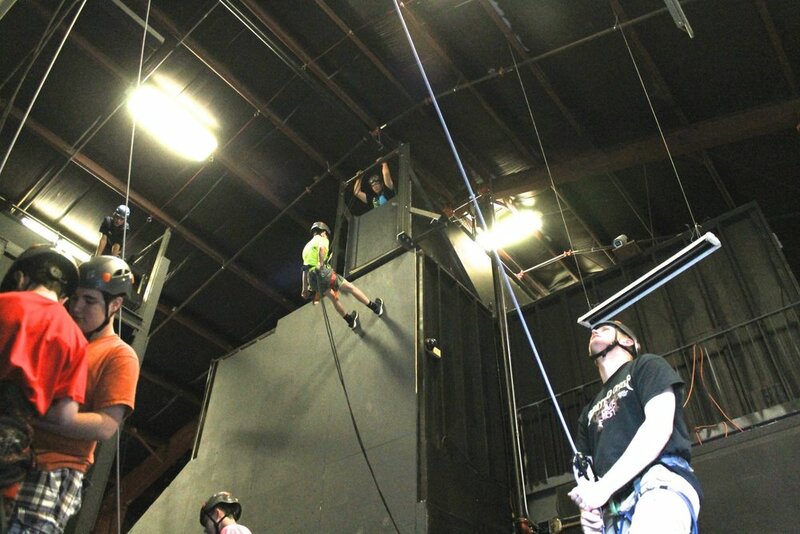 Pick a date that works best and sign your troop up today! The merit badge is completed in just 1 day! Please contact us with questions or if you are wanting to sign up.